First of all, you have to choose a flower design or a flower arrangement that suit with the occasion you would like to celebrate with flowers. You must know that a florist Singapore can have so many different designs and arrangements for flower gifting; this is why you have to choose the most suitable one. There is a flower arrangement that can fit with any kind of occasions, but some arrangements are simply only appropriate for some particular occasions. You can then ask the help of the florist Singapore to give you some flower suggestions. Believe or not, a florist Singapore is not only make you easy to get flowers with their online Flower Delivery Singapore service, but also in creating a really special bouquet with the addition of some gift items. For example: chocolate, teddy bear, gift card, gift hamper, and many more. 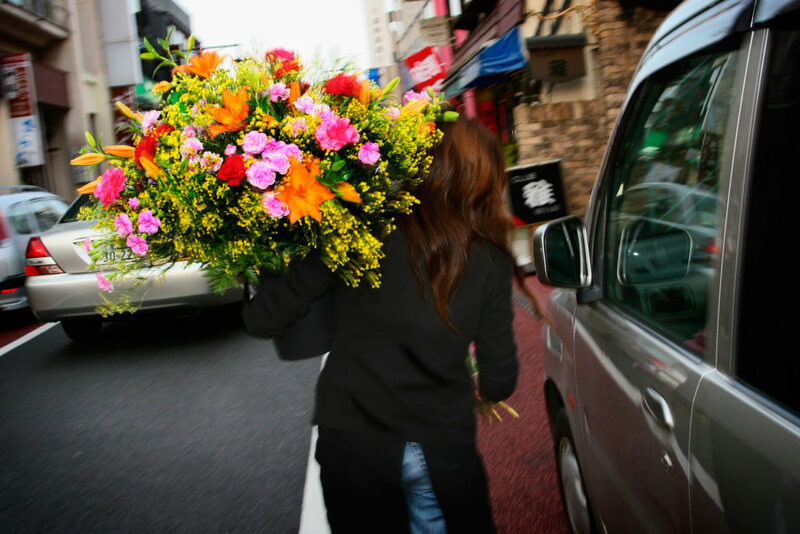 After all, the most important thing that makes a florist worth it is the convenient delivery service. You can choose or set the date to deliver your flowers even days or weeks before the delivery, you can also make a same day flower delivery order just in case you forget to prepare a gift beforehand. This kind of services will help you avoid the late-gifting or make your loved one disappointed. You can also choose whether you want the flowers to be delivered right away to your recipient or delivered to you so that you can bring it personally to your lover. After you decide the best flower bouquet to choose, you can simply make the online order on the website and wait your flower gift to get delivered after you make an online payment.